Originally published on April 15, 2013. What could be more superheroic, after all, than splitting one trademark into two sources of origin? Maybe trying to make some sense out of how courts award relief in trademark infringement claims. 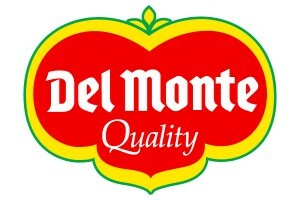 This is the second trial between the two companies entitled to use the Del Monte brand and trademark. [Defendant] DMC is the successor to the original Del Monte, which in 1989 spun off its fresh fruit division. 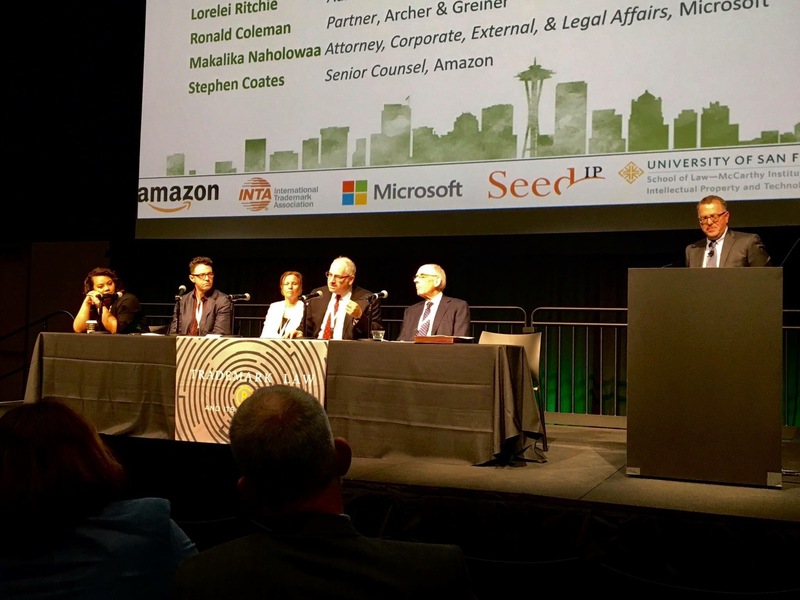 That division became [plaintiff] Fresh, which focuses on selling fresh fruit products, and DMC has since focused on distributing preserved, rather than fresh, produce. 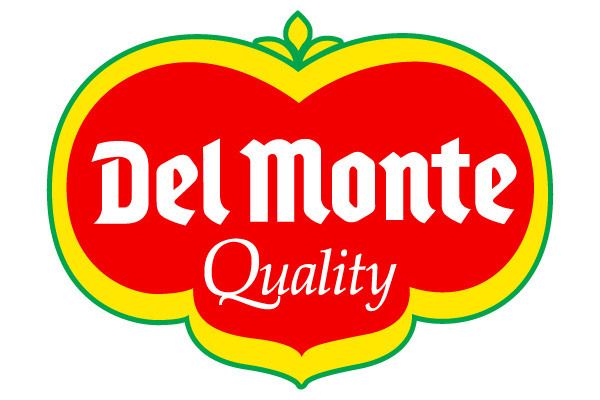 In splitting up the business, Del Monte also divided the rights to use the Mark in a license agreement between DMC and Fresh’s predecessor. DMC sold Fresh the rights — often to the exclusion of DMC’s own rights — to use the Mark on certain products primarily comprising fresh fruit and vegetables, while DMC largely retained the exclusive right to use the Mark on preserved produce. Two federal court trials and twenty-four years later, however, the parties still disagree about the meaning of the License Agreement. Oy vey. I know, for some business reasons it was advisable to split the company, there was (and is) a lot of goodwill in the mark, not granting a license would have significantly impaired the success of the new business, they couldn’t put too many restrictions on the new company’s use of the mark or it would reduce the value of the new company, and on and on. I’m sure it seemed like a good idea at the time; I wonder what the parties think of it now. And I titled this post “two owners” for a reason — is this really a licensor-licensee relationship or in effect a concurrent use agreement? To some extent I guess it is what it is, and labels be darned, but after all trademarks are all about labels, and perhaps here there is a distinction between the two. It wasn’t obvious to me what that distinction would be, but, as you will see, it is obvious to more knowledgeable people. And while we’re noting the Alice-in-Wonderland quality of trademark analysis, chew on this as a reason to deny prejudgment interest: “notwithstanding the difficulty in measuring Fresh’s injuries, any financial harm to Fresh has been adequately compensated by the jury award. No more is needed.” Damages are adequate, except when they’re not, because trademark. Got it! Yes, because trademark, as usual. (Actually, lots of interest was awarded, including prejudgment interest under New York’s obscene N.Y. C.P.L.R. § 5001, which provides for prejudgment interest in breach of contract actions at a fixed annual rate of 9% (not compounded, however). Just not certain kinds of prejudgment interest.) What Rebecca, growing more and more charmingly cynical about this whole business as the years go by, meant by “damages are adequate, except when they’re not,” is the court’s explanation of a question I’ve had myself: Is a permanent injunction necessary where, as here, there is a pretty good damage calculation available, and the complained-of conduct has ceased (and its lawfulness has been adjudicated)? When I asked (a judge) that question, the damage calculation (arising from my client’s copyright infringement) had been zero — but the injunction issued anyway. As to irreparable injury/inadequate remedies at law, the court found that the jury award of $5.95 million for breach of contract was “clearly derived from the parties’ conflicting evidence about what constituted a reasonable royalty, and the parties agree that the jury used a rate of 1.75%.” But that wasn’t enough to compensate Fresh for harm to this good will, because there is “no question” that such injuries are difficult to measure (ed. note: because good will is magic! ), especially since the license agreement says that any breach will result in irreparable harm. Maybe it is a superhero thing after all, all this magic in the Wonderland of trademark adjudication — for, after all, we are still talking about a trademark dispute between two companies that use the same trademark. But in fact the relationship was a little more complicated than that, and did — the Pamela Chestek angle — include, it seems, a license. The complication, therefore, comes out like this, as Rebecca explains: Under eBay Inc. v. MercExchange, L.L.C., 547 U.S. 388 (2006) permanent injunctive relief is almost always “appropriate” after a full trial finding false advertising. So too regarding a breach of a trademark license. So if I read Pam’s question correctly, it is this: If this is only a license in name, but not in form and operation, would this holding still apply, and would there be at least this additional reason to warrant the entry of an injunction? It doesn’t matter. Judges believe that when injunctions are what you do when there’s been a something infringement. Period. Why get all hung up on how if it’s a this or that? The injunction actually entered, as Rebecca explains it, is hopelessly arcane, but you don’t go infringing someone else’s trademark, buster, without getting enjoined by equity — even if it’s your own trademark, okay?